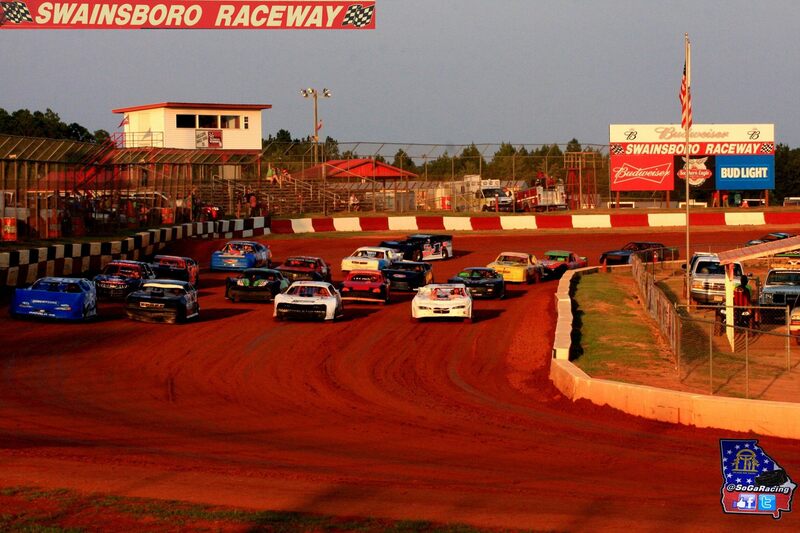 $5000 Southland Insurance Showdown in the Boro! 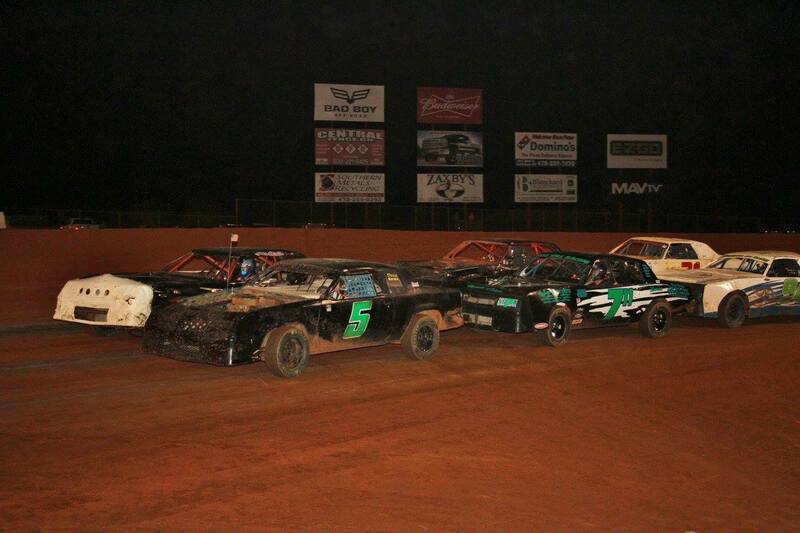 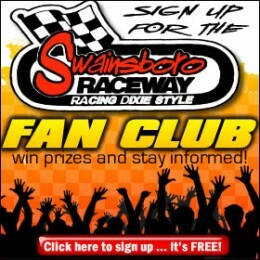 Swainsboro Raceway Pine Tree 100! 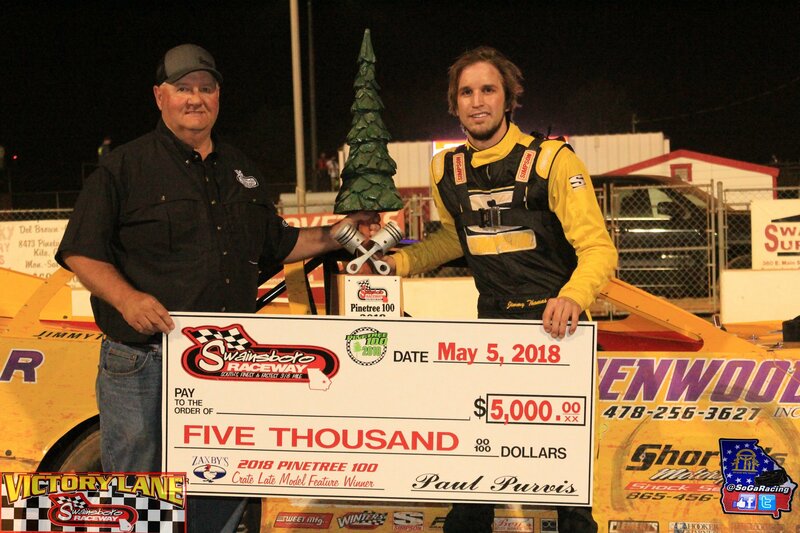 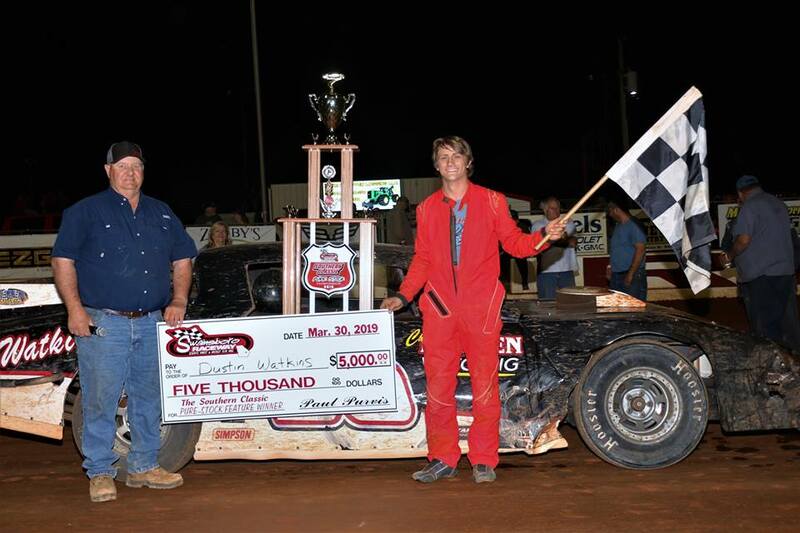 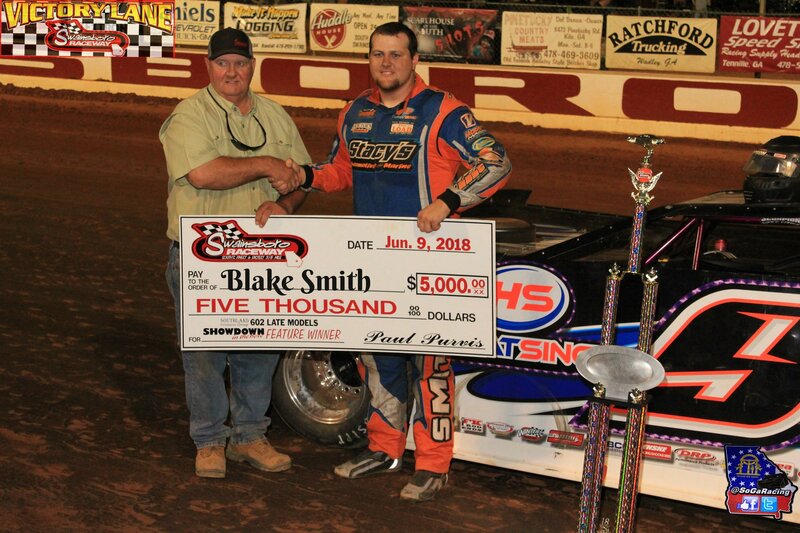 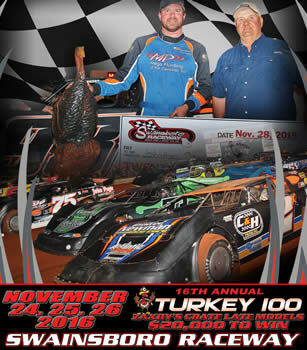 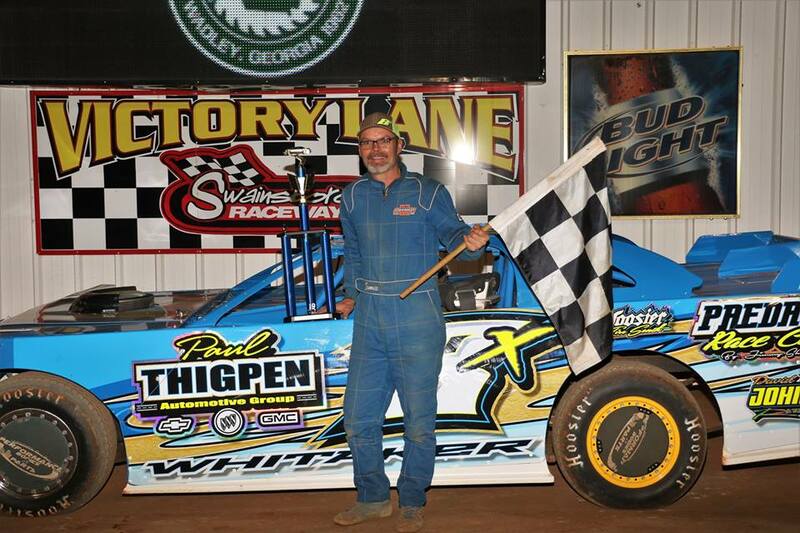 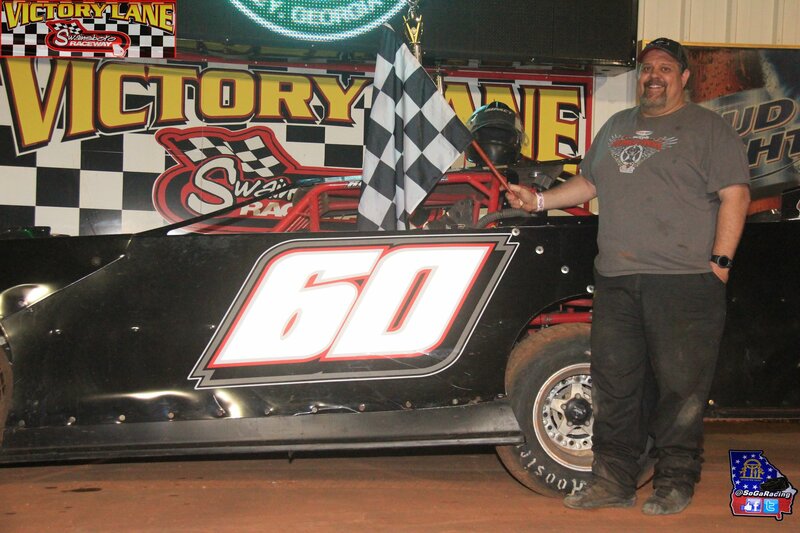 Scott Grabs Win at Swainsboro Raceway! 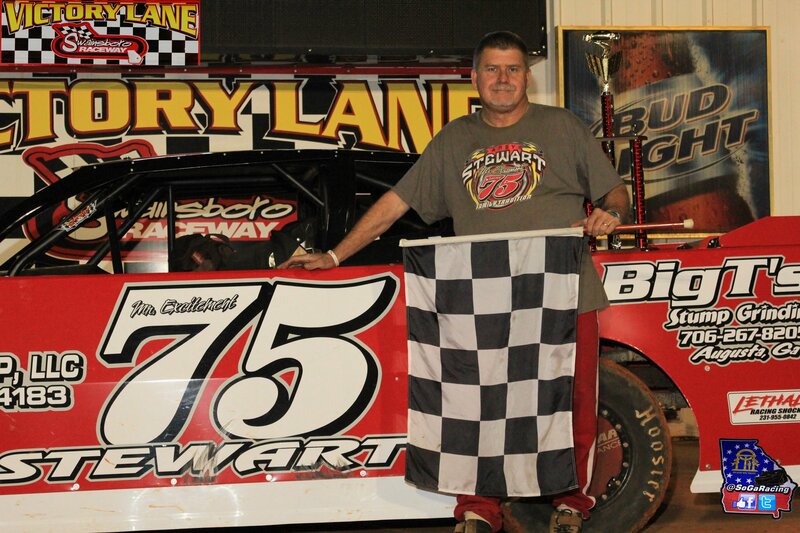 Stewart takes $1000 Daniels Chevrolet Pure Stock Win! 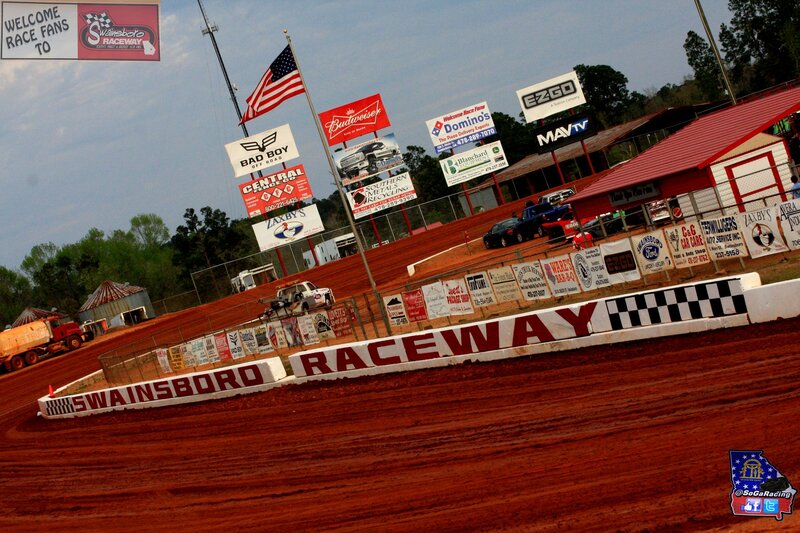 ALL RACES SCHEDULED FOR APRIL 7th HAVE BEEN CANCELLED DUE TO INCLEMENT WEATHER FORECAST. 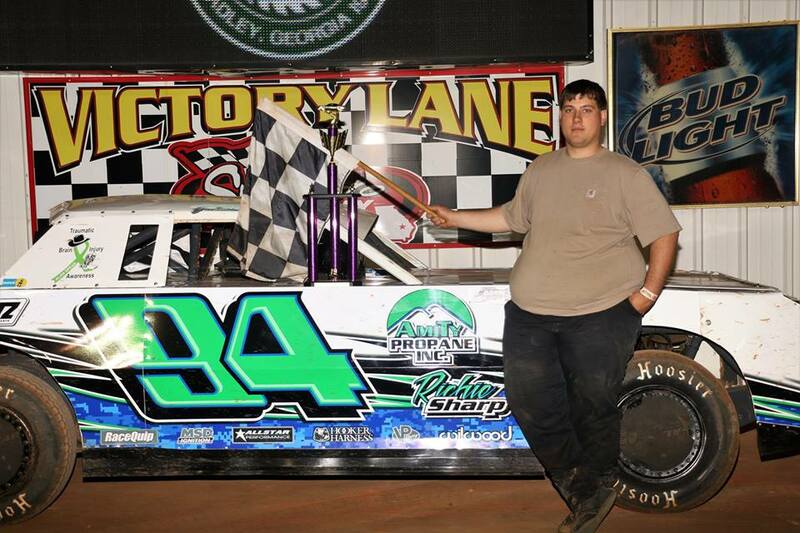 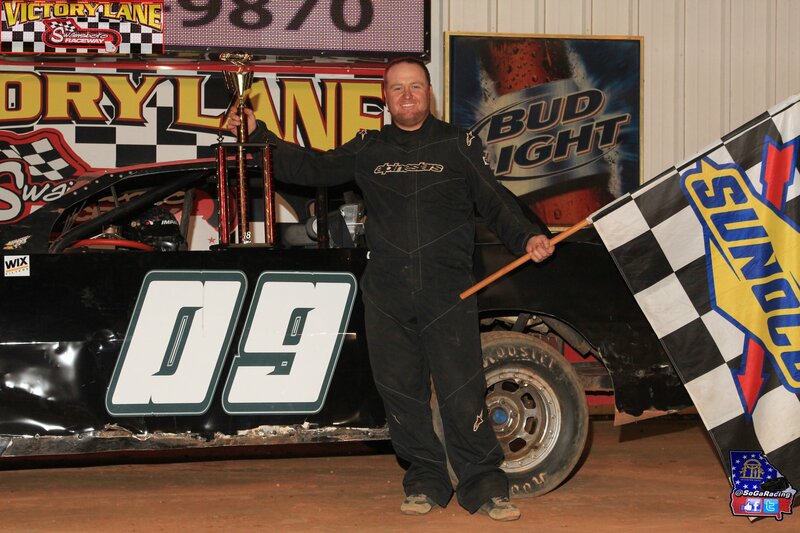 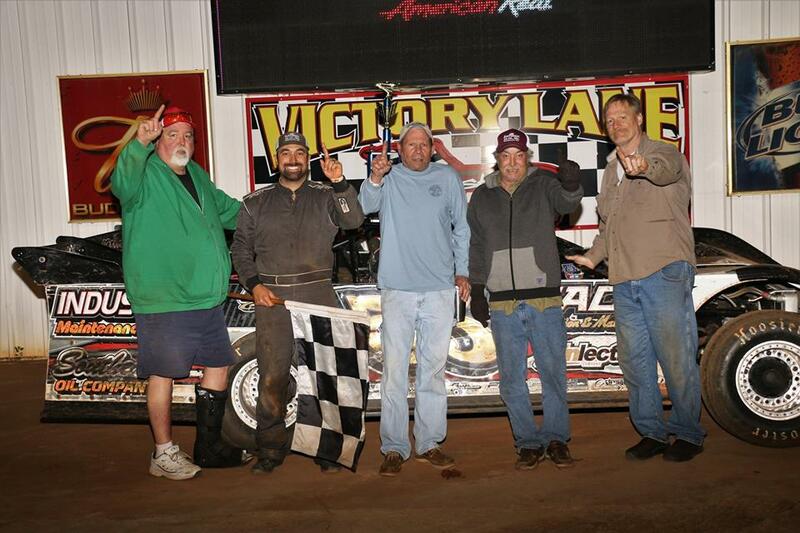 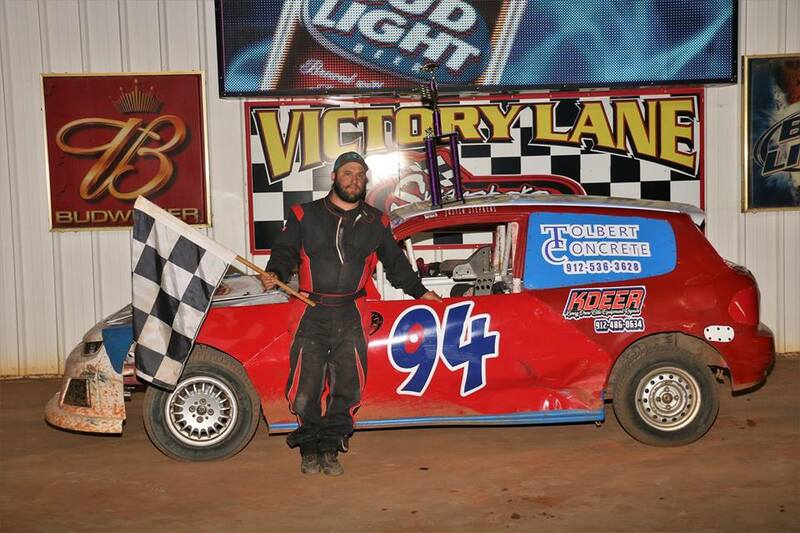 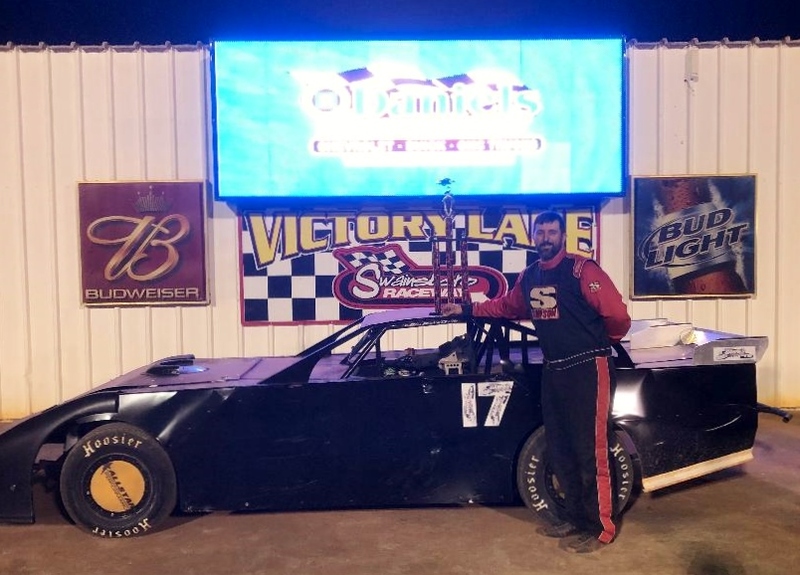 Manka Earns First Win at Swainsboro Raceway!